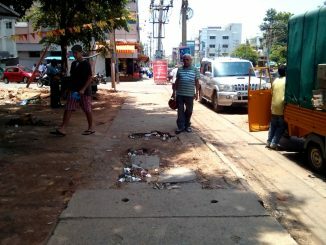 Can there be a market-based solution to pavement design in Bengaluru? 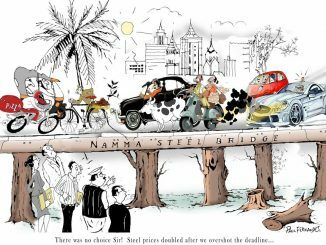 Vivek Vaidyanathan offers a solution to the problem of non-maintenance of footpaths, wherein vendor spaces are auctioned and footpath maintenance is outsourced. Can we just reclaim the roads that are not used anymore? Many roads in the city of Bengaluru have remained closed for a long time now, and the traffic moves smoothly without those roads. Why can’t those roads be used as public spaces? Why should people protest? Are the protests effective enough? What is a protest if it cannot make the desired impact? Vivek Vaidyanathan shares some thoughts. Questions by Bengaluru MPs: What were they all about? Questions reflect the outlook of the MPs and their parties – they are literally a projection of their personalities! 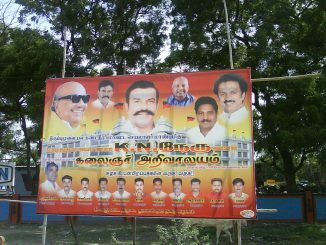 Did you know that Bengaluru MP P C Mohan used his local fund for a project in Nellore, AP? All kinds of facts emerge when you look at Bengaluru MPs’ MPLADS funds usage. D V Sadananda Gowda is perceived as a performer, but he also has his own small share of controversies. D B Chandre Gowda: Out from the game? He represented Bengaluru North in the last Lok Sabha. An experienced politician perceived as clean, Chandregowda is not in the limelight anymore.